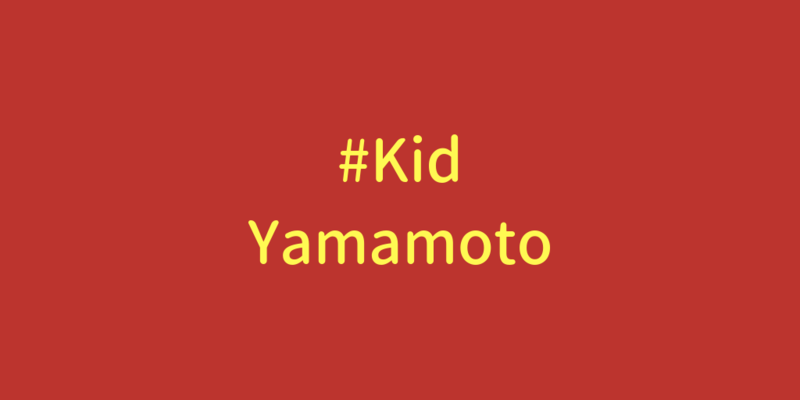 Rest In Peace to the MMA legend, pioneer and all around badass that is Norifumi "Kid" Yamamoto. Our prayers and condolences go out to his friends and family at this difficult time. What a Loss! Dude was a legend!